If you&apos;ve visited Fort Wayne before, you already know how amazing the zoo is. But did you know that from Memorial Day to Labor Day, the zoo is open for extended hours? 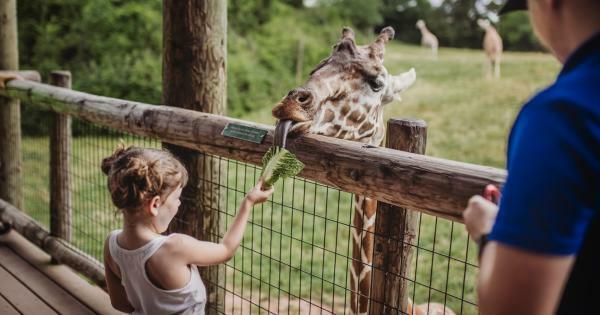 During the summer, the daily hours of operations are from 9 a.m. until 7 p.m. (with the last admission at 6 p.m.) Your kids will have all day and evening to explore the rainforest, take a train ride, touch stingrays, see sharks, and visit with all of the other zoo animals. Summer isn’t complete without swimming or splashing around under the sun. And the best part is that it’s inexpensive or even free in Fort Wayne. One public pool I highly recommend for families is Northside Park Swimming Pool. This community pool is beautifully maintained, and there are a separate swim and splash areas for children. Throughout the Fort Wayne area, you can find 10 wonderful splash pads that your children will love. 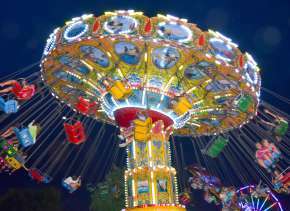 They are open daily from 9 a.m. until 9 p.m., and they are FREE. What better way to enjoy the summer with your family than by listening to free concerts? 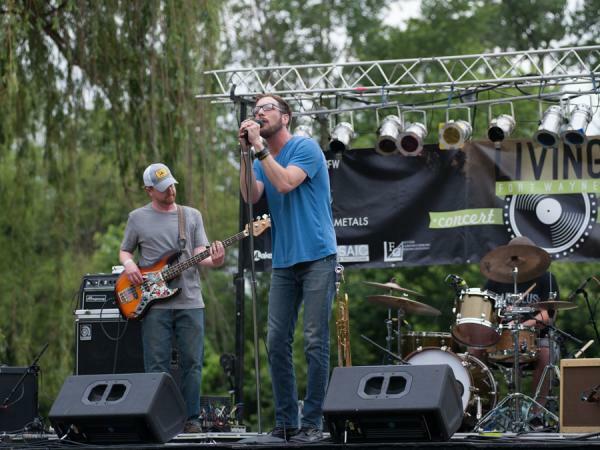 There are a number of venues to choose from such as Friday Nites Live, Sweetwater Events, and Rock the Plaza. Rock the Plaza is held downtown by the Allen County Public Library, so you can also explore the city with your family and choose from a number of places to grab a bite to eat. There is just something about hot dogs and summer! Located on 131 W. Main St., this Fort Wayne landmark has been serving up their classic Coney Island Hot Dogs to Fort Wayne residents for over 104 years! Sometimes it really doesn’t take much to create sweet memories. 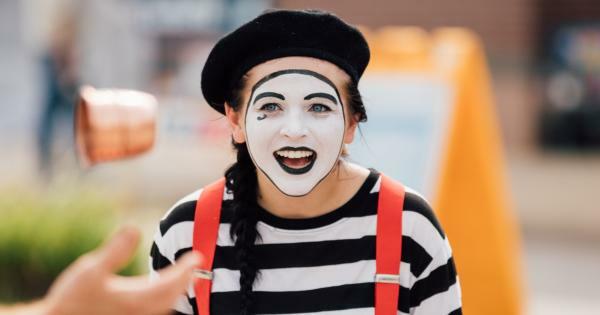 During the summer, you and your family can go to a number of Fort Wayne festivals, such as Taste of the Arts or Middle Waves Music Festival. 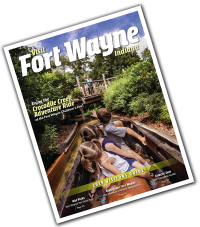 Get your kids in a learning frame of mind while still having fun by checking out Fort Wayne’s historical places. 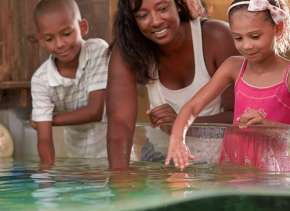 Your family can visit the History Center, explore the Old Fort, or tour the Chief Richardville House. 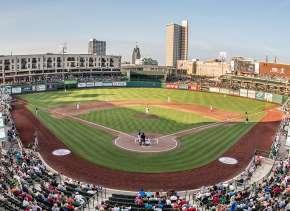 You can check out these and more historic places in Fort Wayne here. If your family loves ice cream, you will adore Just Cream Ice-Cream Boutique. They are always packed on a Saturday night because people love their delicious ice cream. The clever names of various flavors will leave you smiling. Other top ice cream spots in Fort Wayne include DeBrand Fine Chocolates and Zesto, just to name a few.